Springwood Bushwalking Club is a non-profit, volunteer association and is affiliated with Bushwalking NSW (formerly Confederation). 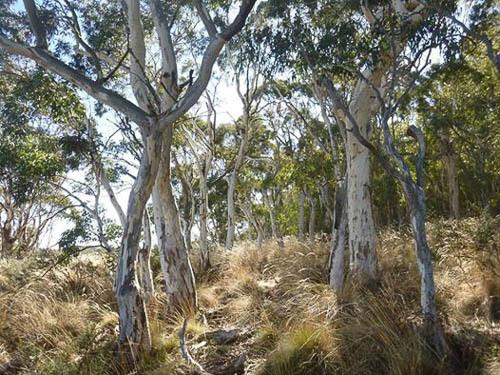 Bushwalking NSW is a member of the national body, Bushwalking Australia. We meet in Springwood	, first Monday of the month, around 7:00pm. New members welcome. These photos were all taken on club trips during 2017-8.